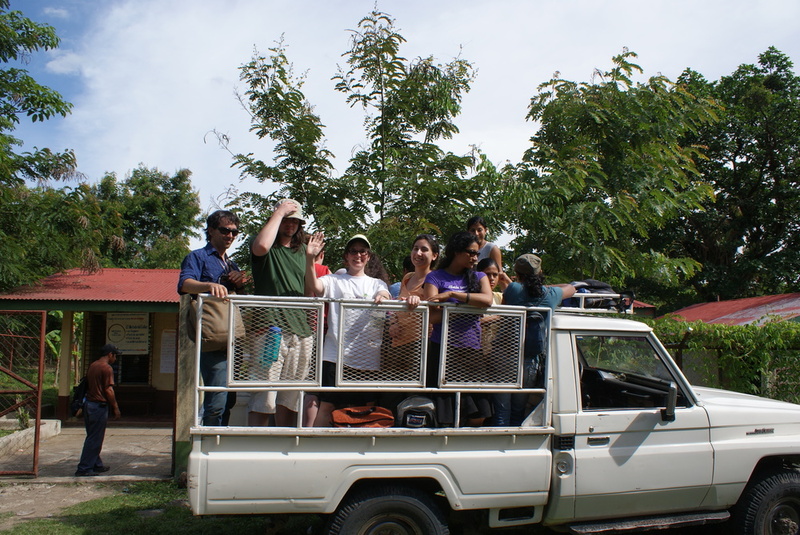 In 2009, a group of Portland State University students and professors participated in an ongoing service learning project in Nicaragua, created in partnership with the Jessie F. Richardson Foundation. We created a short documentary in collaboration with students in the program that is used as an introduction to the project and an orientation to the experience of service learning. A version of this film won the Gerontology Society of America award for best short video on global aging. Medical worker in the hogar (home for older adults) in Boaco, Nicaragua. Resident at the hogar in Boaco receiving medical care from nurse Larry. Students riding in truck to rural clinic. Members of the Social Security club in Managua, Nicaragua participate in a workshop on making musical instruments from household objects.